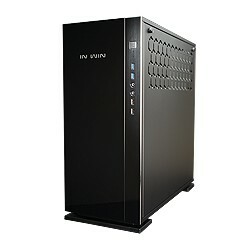 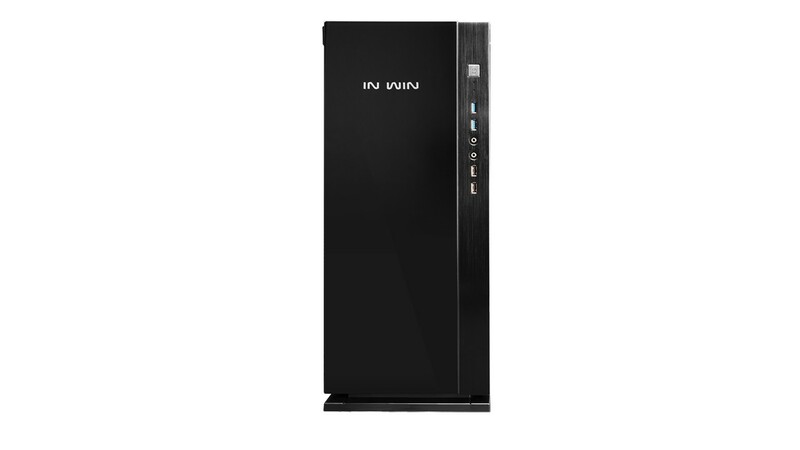 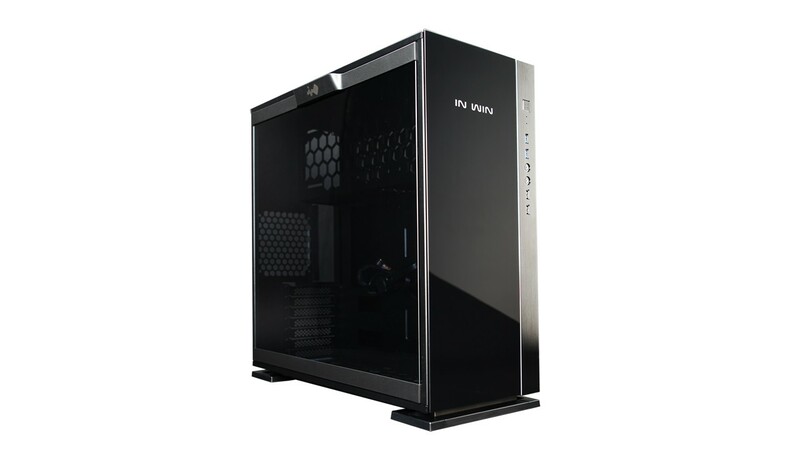 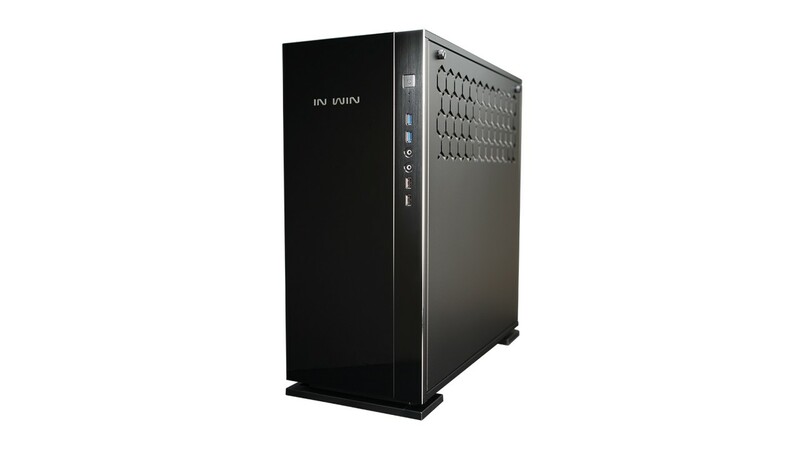 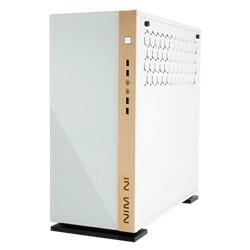 The In Win 305 defies the stereotypical “box” design, and enhances the PC building experience. 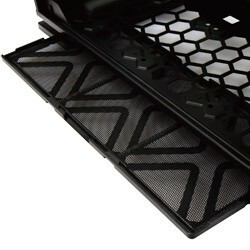 Fusing together a variety of elemental materials to achieve innovation, also constructed with high quality 1.2mm SECC. 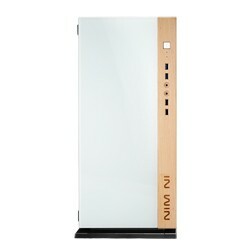 Question the status quo, challenge the norm and become the standard! 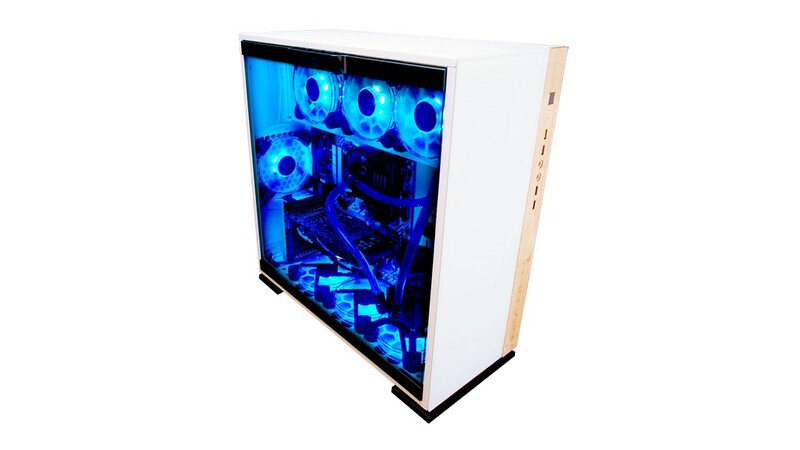 Furnish your battlestation with exquisitely crafted fine-grain timber! 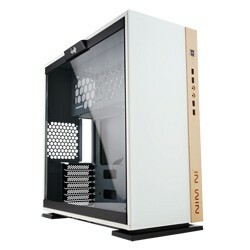 The 305 white demonstrates the elegance of the elements by blending styles of materials. 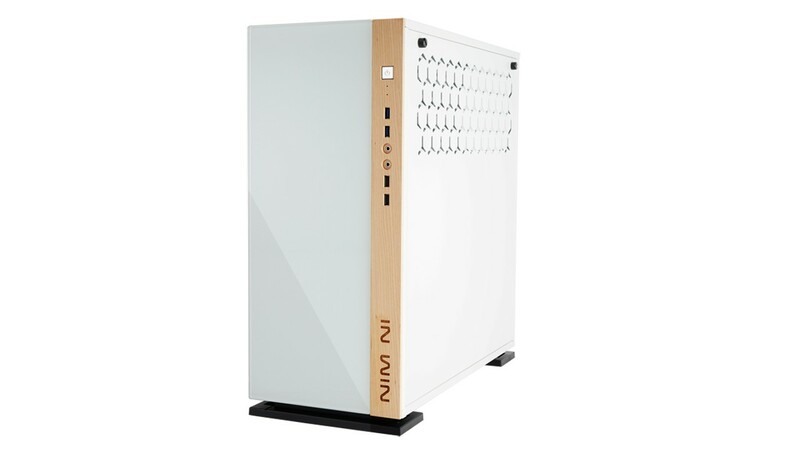 The clean chassis exterior is complemented with a laser engraved logo. 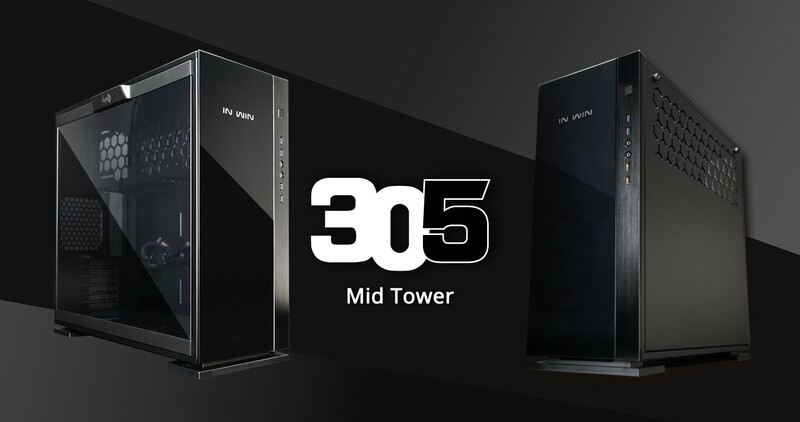 The 305 presents a new modern design to the PC building community. 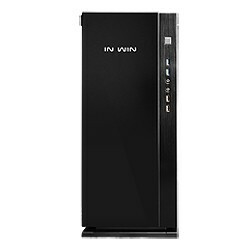 In Win has set a standard for being an innovative computer hardware company. 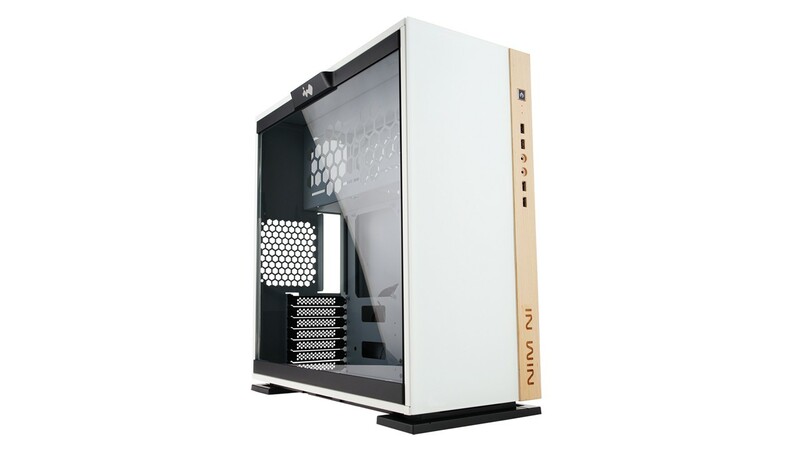 Mission accomplished with the 305 since it has perfected a tool-less design by being able to remove the beautiful 3mm tempered glass side panel by just pressing the handle. 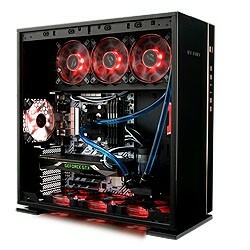 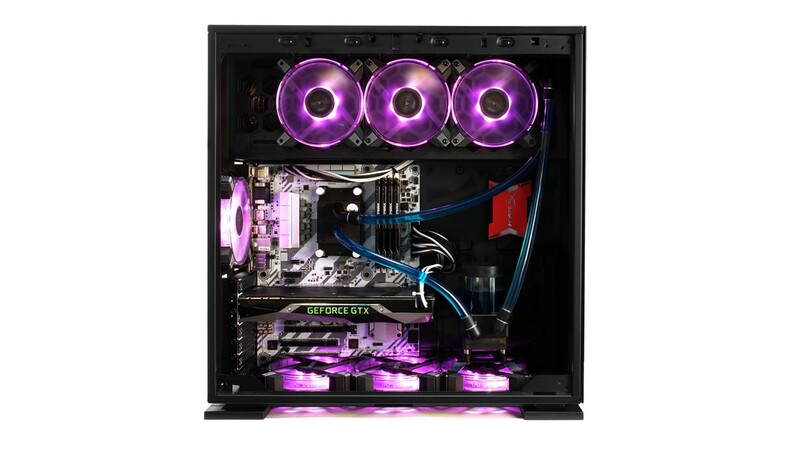 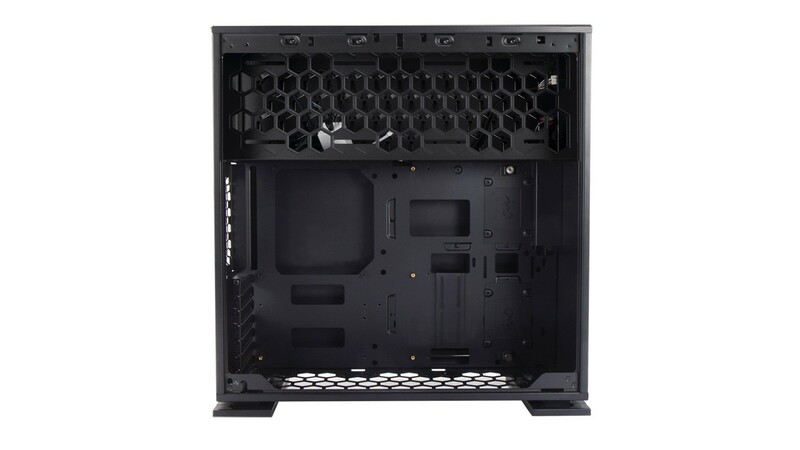 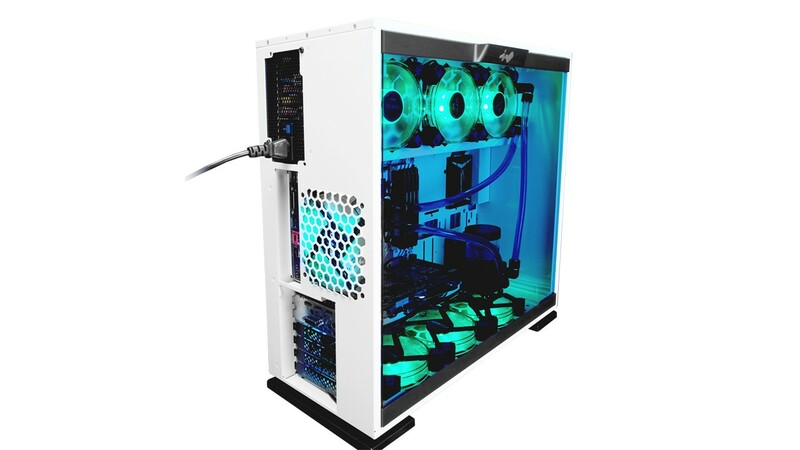 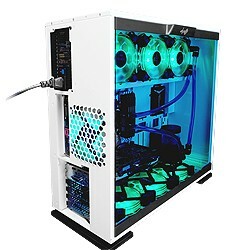 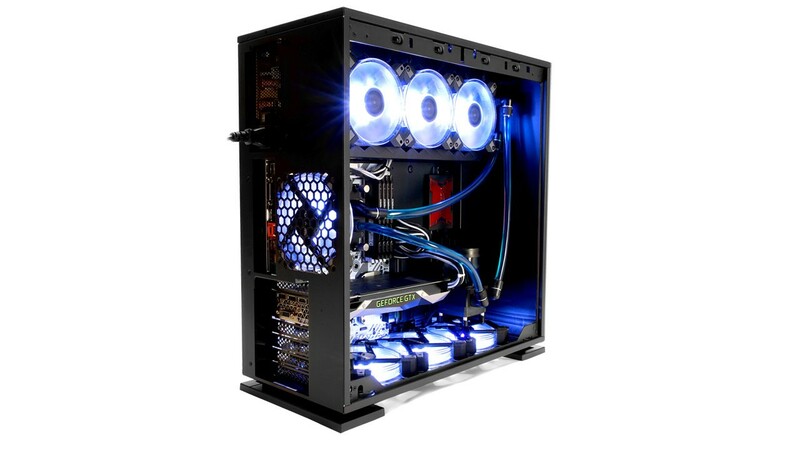 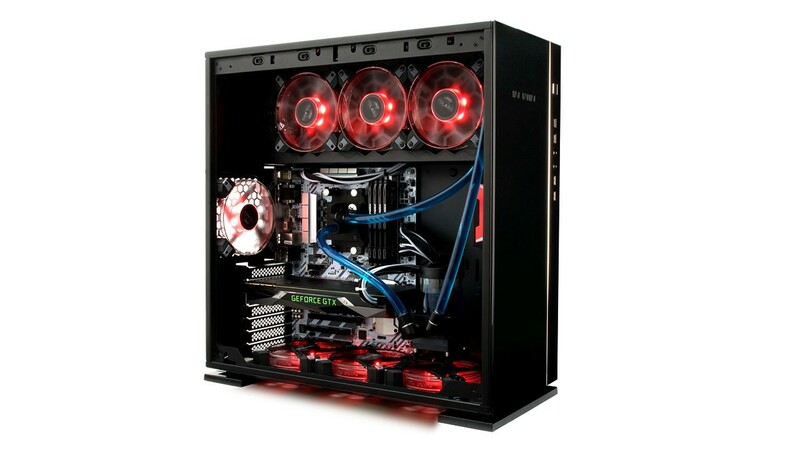 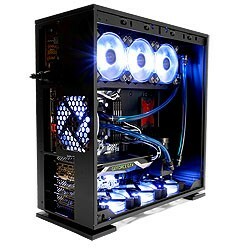 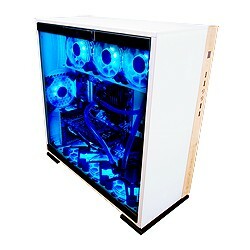 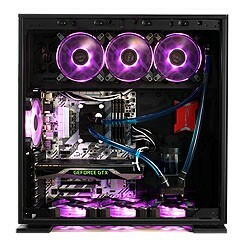 Overall, the 305 can accommodate two radiators (top and rear) and three fans at the bottom providing users with a well-cooled rig. 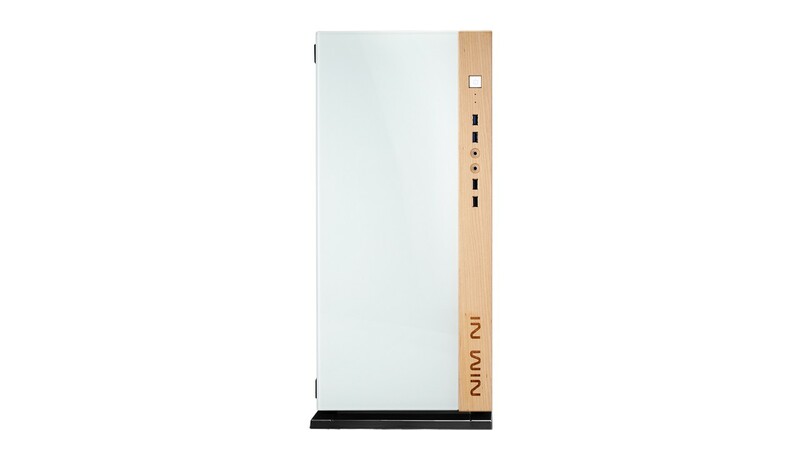 The cool air intakes from the bottom creates efficient air flow for quick heat dissipation. 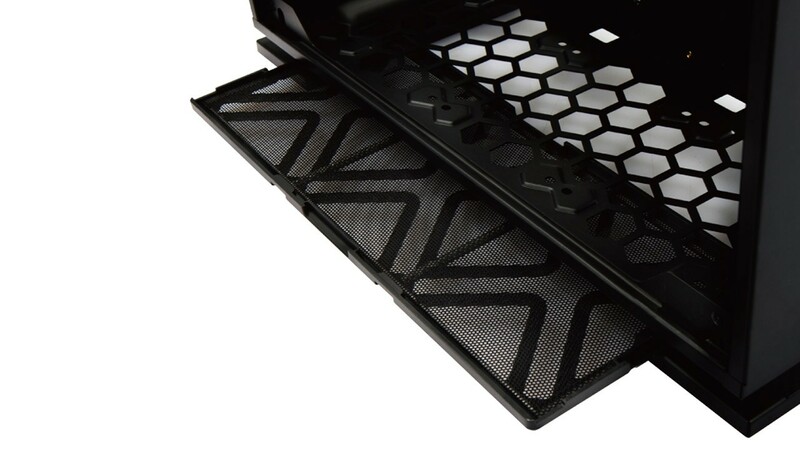 18.9" x 8.5" x 19.2"
305 is on In Win Official eStore Now!